This month pools are looking close, and this review being slightly different as we have a Multipool that doesn’t convert the coins for you. Still not sure what the point of that is yet, but never mind. 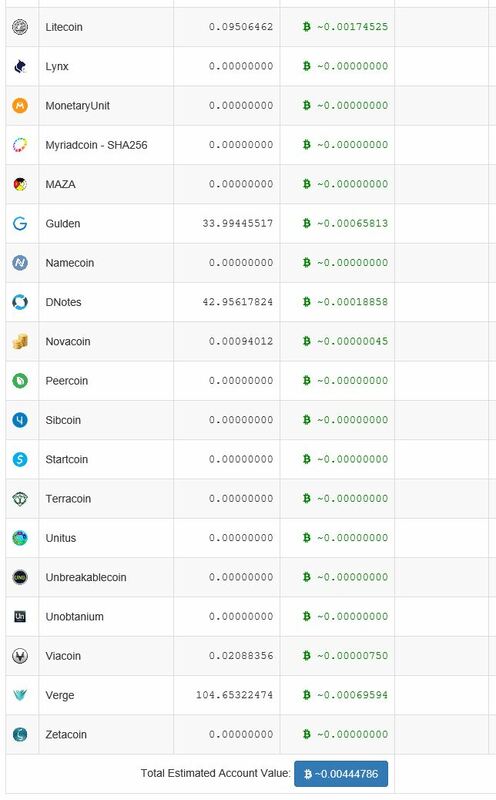 If you list the table below by LTC first we can see StarPool starting to take the lead with MultiPool (the non-converting pool) coming last. But wait, arrange the table by BTC value of all the coins mined so far and suddenly we have a new picture. The poll that was in the lead on the first day now drops to last place. At first glace the numbers looked great, but look at them a bit closer and they don’t stack up compared to the other pools. Prohashing convert the coins pretty quick so you get the LTC faster then the other pools that have alt-coins in the queue waiting to be converted, we need to count these as well. We may see the table turn again once we hit 1LTC. The Dutch Pool now in its stride both 2nd place for LTC and combined BTC value. DM always seem to very consistent and you can see the alt-coin built up needing to be converted, this could be the reason why it took them a day to start getting good results. As I now know that MultiPool doesn’t auto change the coins for you we can only look at the estimated BTC value and surprisingly this puts the pool into 3rd place above ProHashing! Amazing! It still seems a lot of work to sell those alt-coins yourself on Bittrex or another exchange and if/when you do the price may have change to not so profitable, also you would need to sell at the end of each day, everyday. That’s too much hassle for my busy life. If there is one think I would recommend they do and that’s to have a auto-sell feature/option. Very interesting review this month so far and some big surprises. I have also learnt some new things about the pools and how they work and pay-out. Looking forward to the final results.